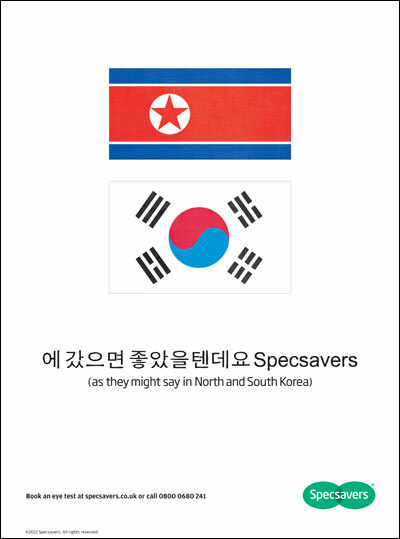 Specsavers has taken out a press ad based on the Olympic mix-up that took place on Wednesday, when the wrong country's flag was displayed before a football match, following on from the optician's recent activity that referenced Euro 2012. 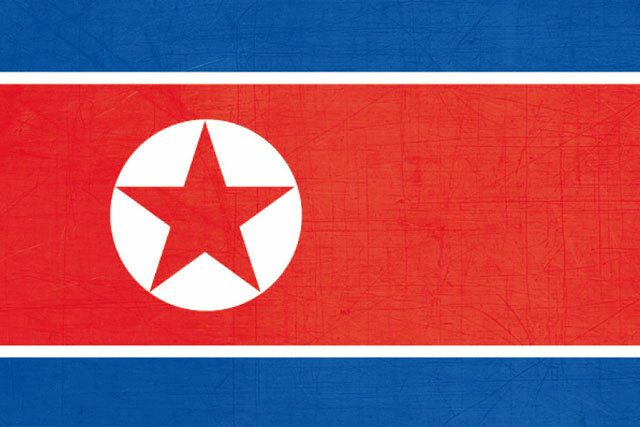 The flag for South Korea was mistakenly displayed at a women's football match between North Korea and Colombia. The ad has been booked into the sport and Olympic supplements of the following papers today (27 July): Metro, The Sun, the Daily Mail, Daily Star, The Daily Telegraph, The Times, Daily Mirror, The Independent, I, The Guardian and the Daily Express. It is also being pushed out through channels such as Facebook and Twitter. The ad was conceived in-house by Specsavers creatives, Simon Bougourd and Neil Brush, and the creative director is Graham Daldry. Richard Holmes, marketing director of Specsavers, said: "Like everyone else, we're looking forward to watching the next few weeks of sport. "This is just a gentle reminder that to get the best view of the action, a visit to your local Specsavers might be a good idea." Daldry said: "We were on the lookout for an Olympic 'Should've' and we haven't had to wait long for a classic. "There may be a theme developing here – they are using our line in the Ukraine [after the England goal line drama] and now it is bringing North and South Korea together. We are wondering where it will appear next." In June, Specsavers ran a press ad poking fun at a linesman's failure to see the ball had crossed the goal line during England's Euro 2012 clash against Ukraine.